A comparison of Islam in Arabia and in South Asia and how these versions of the religion interact through the vectors of trade, politics, and migration. South Asia is today the region inhabited by the largest number of Muslims—roughly 500 million. In the course of its Islamisation process, which began in the eighth century, it developed a distinct Indo-Islamic civilisation that culminated in the Mughal Empire. While paying lip service to the power centres of Islam in the Gulf, including Mecca and Medina, this civilisation has cultivated its own variety of Islam, based on Sufism. 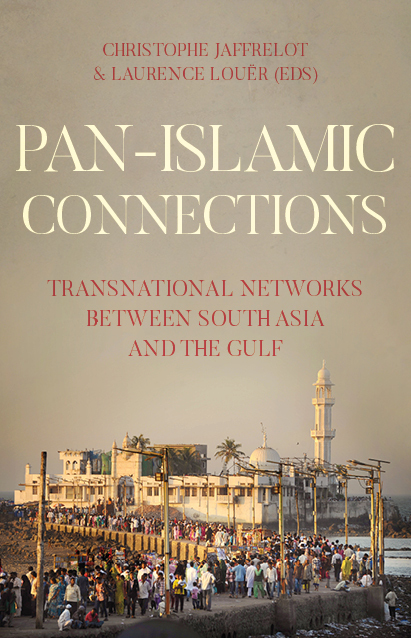 Over the last fifty years, pan-Islamic ties have intensified between these two regions. Gathering together some of the best specialists on the subject, this volume explores these ideological, educational and spiritual networks, which have gained momentum due to political strategies, migration flows and increased communications. At stake are both the resilience of the civilisation that imbued South Asia with a specific identity, and the relations between Sunnis and Shias in a region where Saudi Arabia and Iran are fighting a cultural proxy war, as evident in the foreign ramifications of sectarianism in Pakistan.